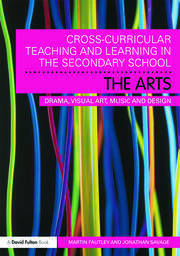 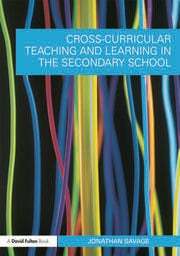 The Cross Curricular Teaching and Learning in…series develops a framework for cross-curricular approaches in secondary schools. 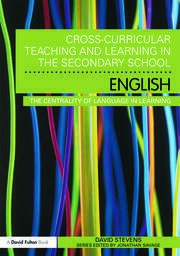 Essential reading for teachers and students, each book in the series is focused on a subject area, and analyses the general principles and pedagogies underpinning cross-curricular themes, incorporating current trends in ICT, the use of language, assessment and personalised learning. 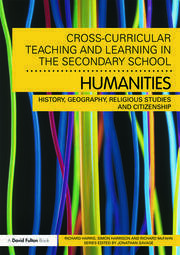 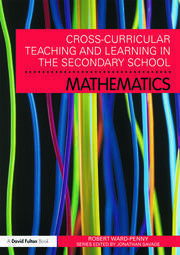 Chapters dedicated to individual subjects, written by subject experts, are incorporated in each book with explicit links to wider elements of curriculum development. 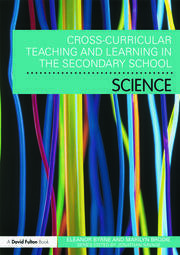 Practical application is discussed within each title, and the authors link theoretical ideas to their implementation in the classroom throughout.